CHICAGO , Oct. 12, 2012 /PRNewswire-USNewswire/ — U.S. horses are no longer being accepted by Canadian horse slaughter plants, according to multiple sources. The Shipshewana auction in Indiana confirmed reports that they have discontinued loose (slaughter) horse sales for an indefinite period of time. A spokesperson for the Sugar Creek Ohio auction also confirmed that the kill buyers were no longer taking slaughter horses because “the plants are shut down.” This was further confirmed by a Richelieu slaughter house official. An unconfirmed report from the Canadian Food Inspection Agency (CFIA) indicated it was the result of a European Union (EU) directive. Canadian customs officials, however, knew nothing of the action. To add to the confusion, at least one driver stated that he did deliver horses to an undisclosed plant Friday afternoon. The move came so suddenly that many trucks were already on the way when they learned of it. According to Lambright the issue is that the EU has banned American horse meat from being shipped for consumption in Europe . EWA has yet to receive confirmation from the EU. 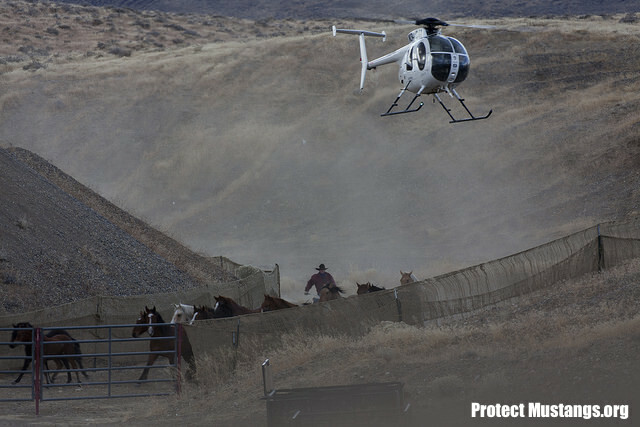 Following the closure of U.S. based horse slaughter plants in 2007, the export of horses to slaughter in Canada and Mexico increased dramatically. 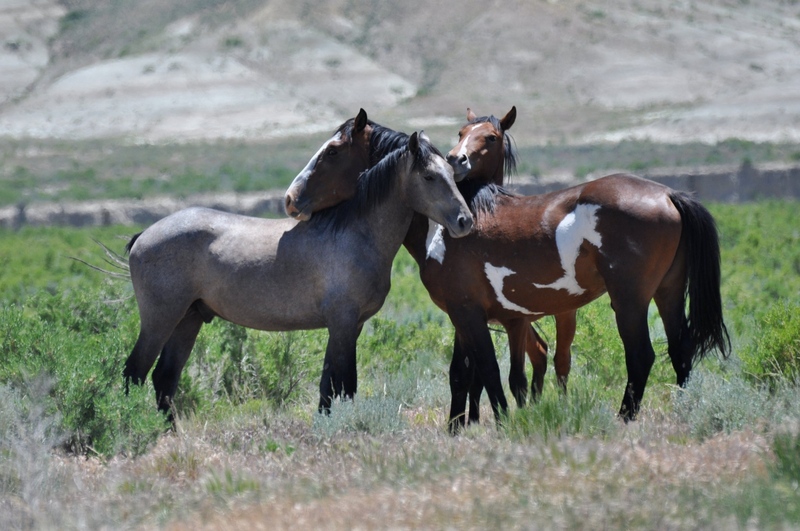 In 2011 the U.S. exported over 64,000 horses to Canada and 68,000 to Mexico . Documents showing horse meat contaminated with phenylbutazone (a carcinogen) and clenbuterol (a steroid) surfaced recently, indicating that the CFIA and the EU were accelerating their residue testing programs. These reports were followed by claims from some kill buyers that blood was being drawn from as many as half their horses (an unprecedented percentage) before they were being accepted. Since most of the meat from both the Canadian and Mexican plants is being consumed by the EU, it is reported but not confirmed that Mexico too will curtail imports of U.S. horses. In 2008, the EU announced that it would require third countries to come into compliance with their standards which require horses to be micro-chipped and all their medications tracked, but few observers expected any action would come before the expiration of a July, 2013 deadline. The most likely explanation for the sudden move is that the expanded residue testing program has yielded worse than anticipated results.